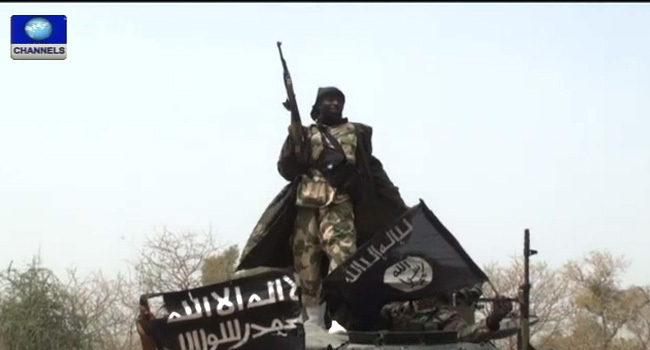 “Boko Haram elements attacked the Chadian army position at around 1 am, killing 23 troops,” the official said. It is the deadliest attack on the Chadian military by Boko Haram, a jihadist group which launched an insurgency in Nigeria nearly 10 years ago that has spread to neighbouring Niger and Chad. The Boko Haram revolt has claimed more than 27,000 lives and uprooted more than 1.7 million people. The attack took place at Dangdala, on the northeastern bank of Lake Chad. In southeastern Niger, meanwhile, eight civilians were killed late Thursday in a Boko Haram attack in Karidi, in the Gueskerou district, a local official told AFP Friday. Gueskerou lies in the Diffa region, which borders Lake Chad, and is one of the worst-hit areas for jihadist attacks in Niger. A total of 16 troops were killed in attacks on February 16 and March 9, while Niger’s armed forces said it had killed 33 “terrorists” on March 12.